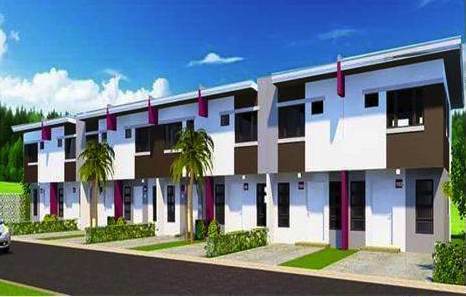 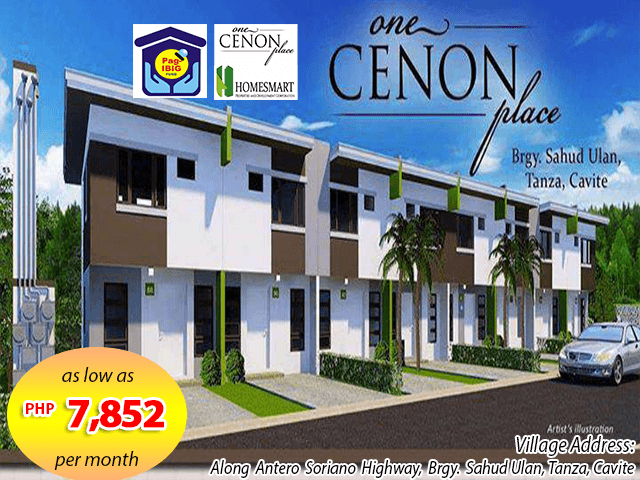 One Cenon Place Tanza is a Pagibig rent to own houses for sale with semi-complete finish turnover. 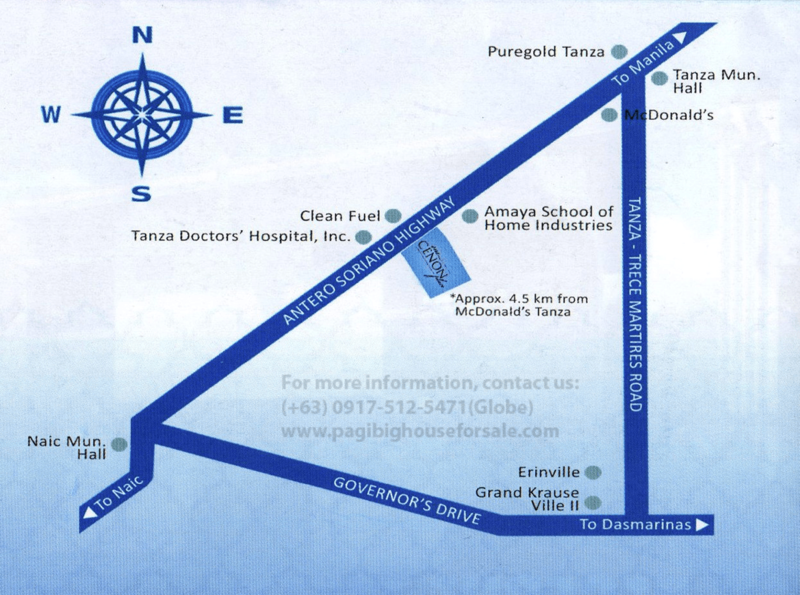 Located along Antero Highway in Tanza, Cavite, One Cenon Place is just walking distance to highway, so you get big savings in tricycles or pedicab ride. 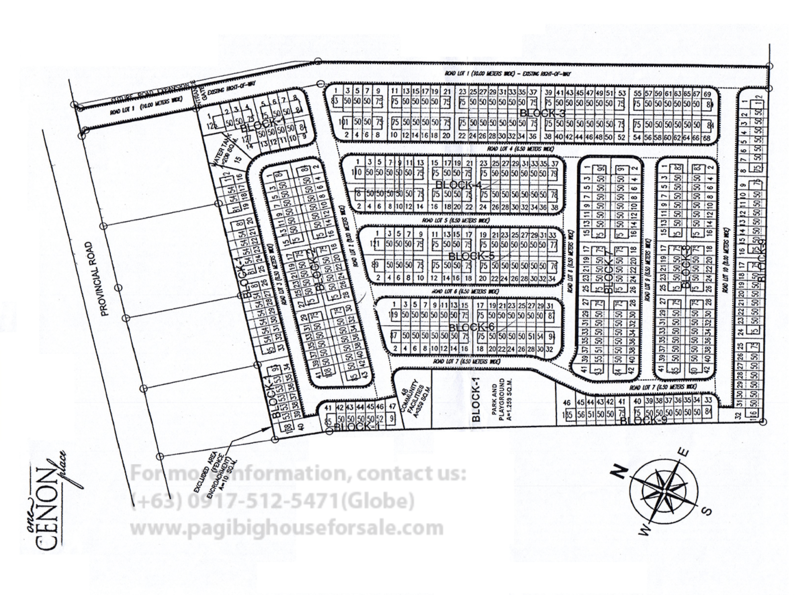 Contact us how to avail in One Cenon Place. 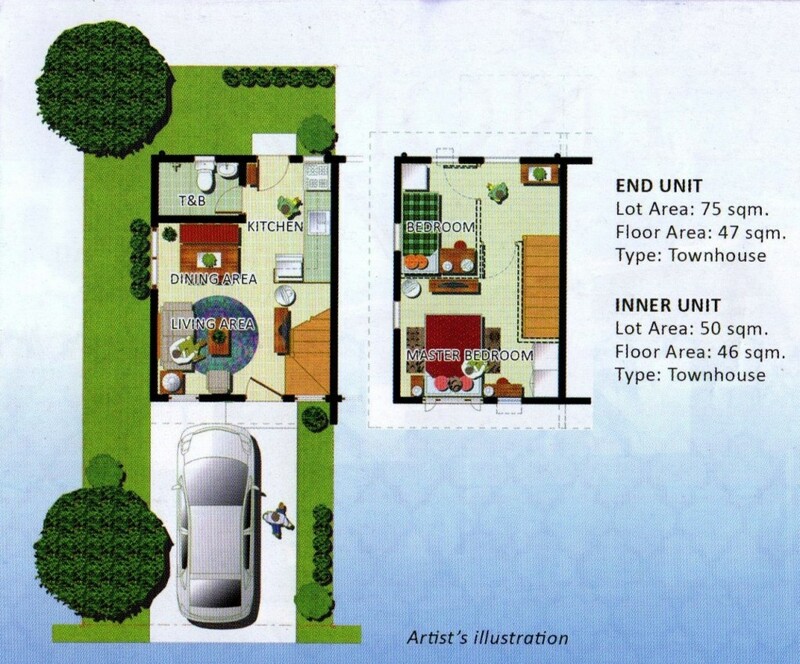 Only few units left.